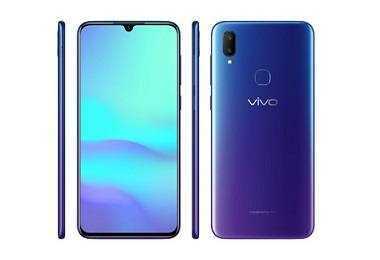 Latest price of Vivo V11 in India was fetched online from Flipkart, Amazon, Snapdeal, Shopclues and Tata Cliq. 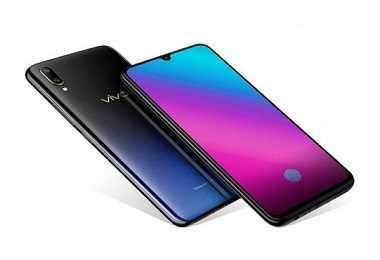 "Vivo V11 Gets Price in India ahead of Festive Season Sale: Now Starts at Rs. 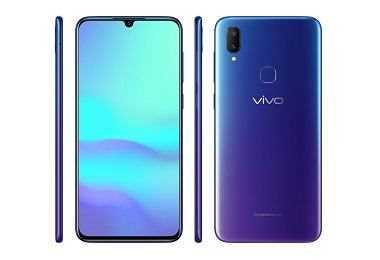 20,990"
"Vivo V11 with Waterdrop Notch and 6GB RAM Launched in India at Rs. 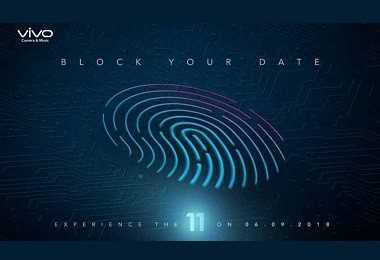 22,990"
"Vivo V11 Set to Launch in India on September 6: Media Invites are Out"